Mix a lot of beauty with a little mystery and you have one of direct sales’ best kept secrets: Vantel Pearls! This unique party concept brings together the excitement of discovering a mystery pearl inside a real oyster and combining it with chic, gorgeous jewelry settings. Curious? Book your Vantel Pearls party today to discover the ocean’s most beautiful gems. The excitement of discovery and the timeless beauty of pearls come together in Vantel Pearls, a unique direct sales opportunity that’s making some serious waves among jewelry lovers. The Vantel Pearl experience involves a fun party where customers each open their own genuine oyster, where a guaranteed mystery pearl awaits. Inside, they’ll find a white, pink, cream, or black pearl, and maybe even coveted “twins” - two pearls found in a single oyster. The customer then works with their consultant to select a beautiful pearl setting, including pendants, earrings, bracelets and more. For more elaborate designs that require drilling, the pearl is shipped off to headquarters for transformation into a custom piece of jewelry before being shipped back to the client. 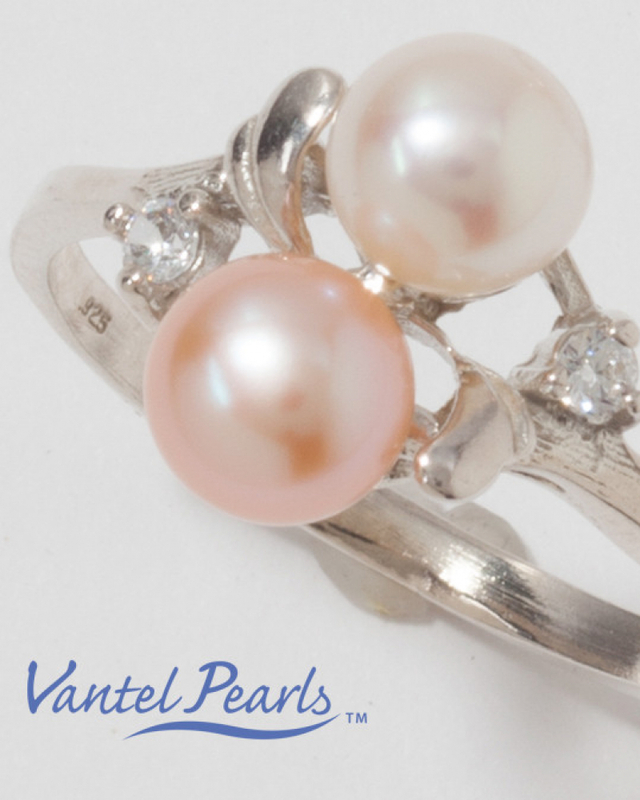 More than simply a product, Vantel pearls delivers a memorable concept - the owners originally fell in love with “oyster discovery” while vacationing in Hawaii in 1987, and brought it back home to Massachusetts. Eventually, the newly northeast-situated business flourished so much that owner Joan Hartel Cabral branched into direct sales in order to meet rising demands. After finding her first enthusiastic consultants to grow the brand into the home sales, it became the fine jewelry sales powerhouse known as Vantel Pearls. With such excitement surrounding the brand, consultant positions are actually in very high demand - the company periodically pauses new applications to ensure a good balance of consultants to customers and a steady flow of product. If you’re interested in working with this fun and rewarding jewelry company, don’t wait to “make the world your oyster” - become a Vantel Pearls consultant today! As a consultant for Vantel Pearls, you’ll get a generous 25% commission on all of your retail sales with an opportunity to increase it to 30% and earn downline income on recruits as long as you hold one party a month. You’ll also enjoy a 40% discount on all personal purchases! Joining Vantel Pearls means you’ll be ready to host your first party in no time! Not only does the $99 starter kit feature over $700 of jewelry samples, business-building materials and training help, your $100 oyster deposit gets you a jug of 30 oysters as well. That’s 30 easy and fun opportunities to sell the “Vantel Pearls Experience” and recoup your starter kit money while making a profit; your kit contains everything you’ll need to hold your first five parties, on average. After you sell your first 30 oysters, you’ll get a shipping discount on future orders of oyster jugsl. Trips, retreats and more are also available to top performers! Vantel Pearls is a direct sales company that uses the “revealing” of real pearls inside real oysters to create an exciting and memorable custom jewelry experience. How Much are Products from Vantel Pearls? The company’s signature “Pearl Discovery Kit” is priced at $49, while accessories for your pearl(s) range from $29 for a dog tag keyring up to $176 for a pre-made exquisite purple reign pearl necklace set. Where Can I Buy Vantel Pearls?